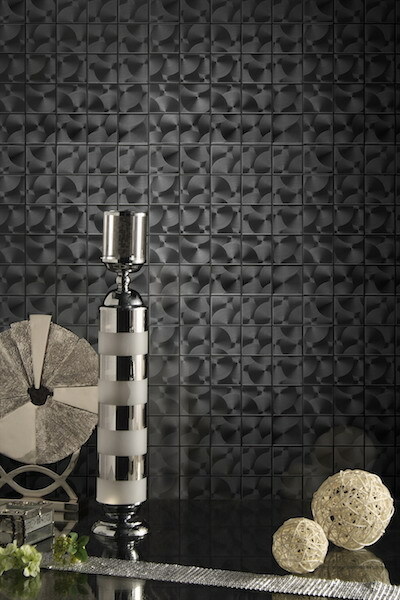 The Stainless Steel Look Mosaic is an elegant feature tile which is perfect for use in modern spaces. Charcoal in colour, it features a gorgeous look with subtle wavy patterns and will add warmth and character to any room. 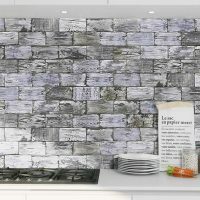 It is ideal for use as a feature wall tile in indoor installations. 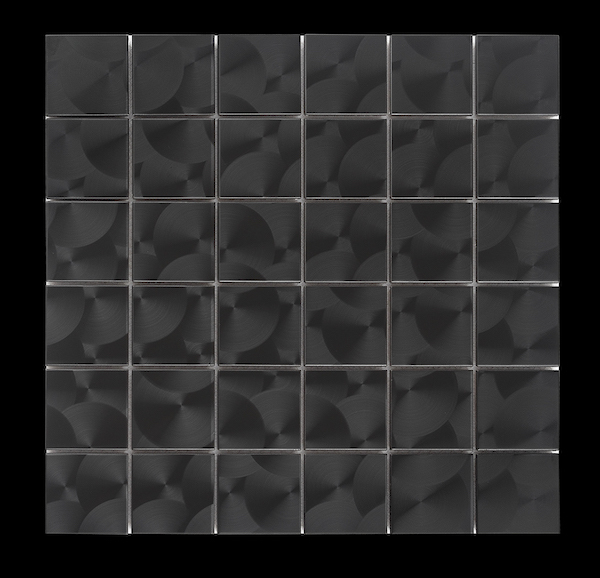 The Stainless Steel Look Mosaic feature tile measures 48x48mm and is sold per piece. A sheet of this tile measures 298x298mm and there are 11 sheets make to a square metre. 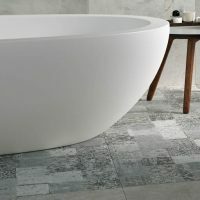 This feature tile is all about amazing looks and great versatility. Its natural look complements a whole range of décor schemes ranging from contemporary to minimalistic. It will add an elegant touch to any space it is used. The Stainless Steel Look Mosaic exhibits the best standards of quality. Due to quality manufacturing and top-notch artistry, it is built to withstand the test of time. 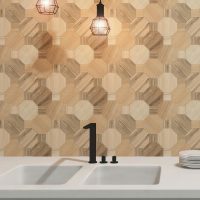 For elegant and versatile feature tiles in Perth, look no further than the Stainless Steel Look Mosaic available at Ross’s Discount Home Centre. 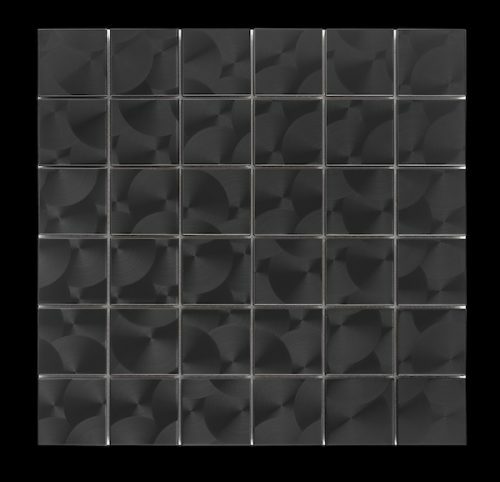 Buy this feature tile at the best price in the market from our online store!